Anastasia Knyazeva already has 500,000 followers on Instagram. 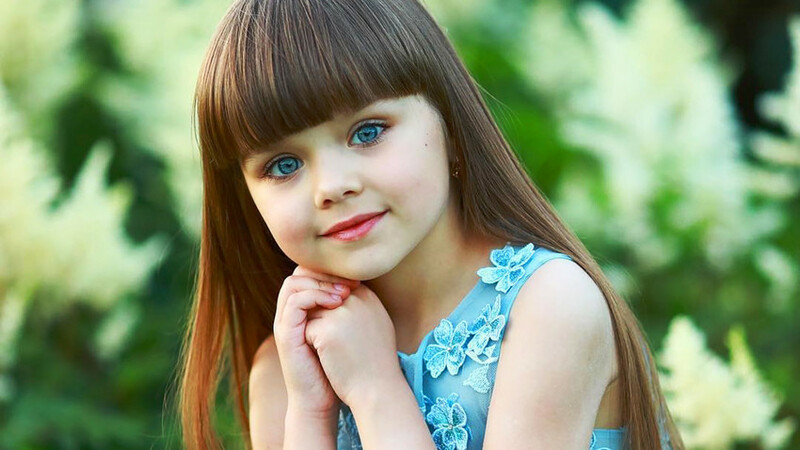 Thanks to her “doll-like” face and bright blue eyes, Anastasia is making waves all over the world. She’s represented by President Kids Management and boasts more than 500,000 adoring followers on her Instagram, which is run by her mother. 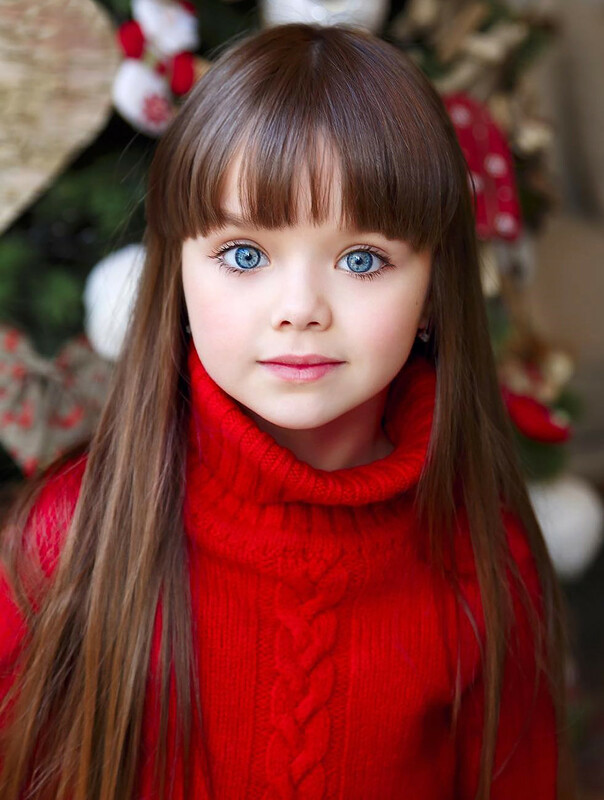 The young model has already worked with major child brands in Russia.